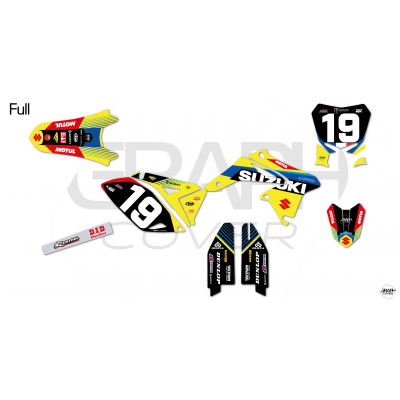 Many graphic kits are created each week, and offered at attractive prices. 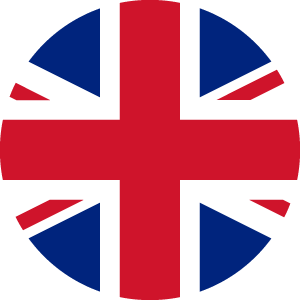 Find us on Facebook and Instagram to find our community and benefit from exclusive offers. 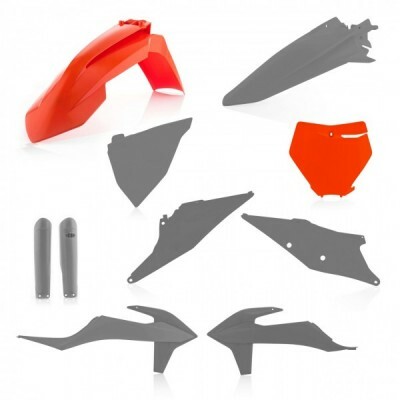 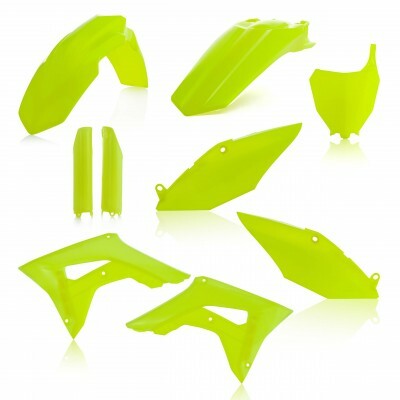 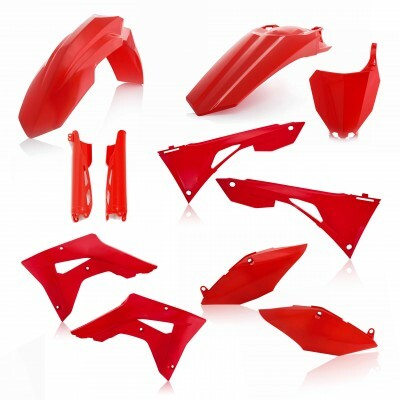 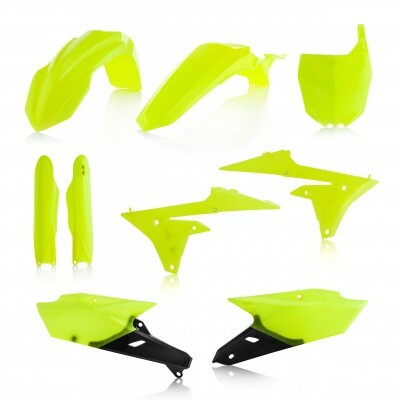 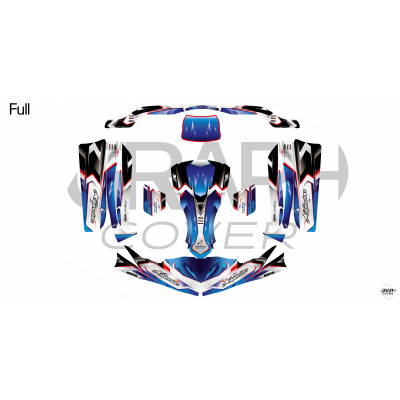 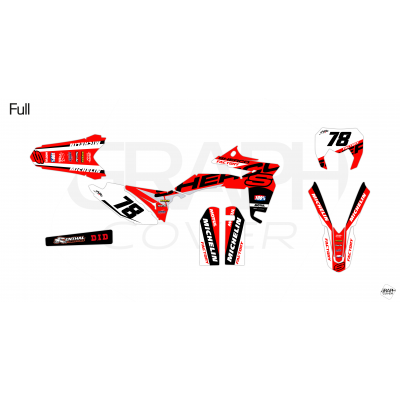 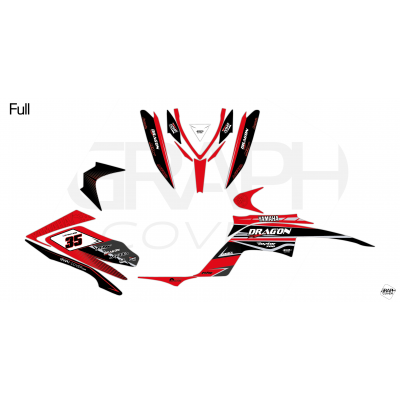 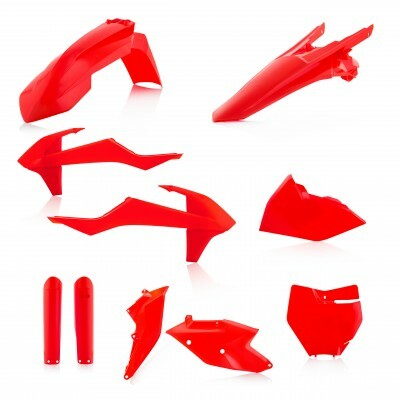 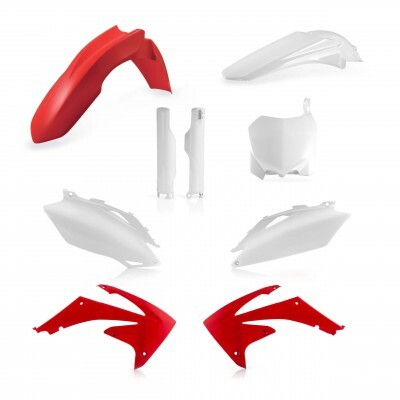 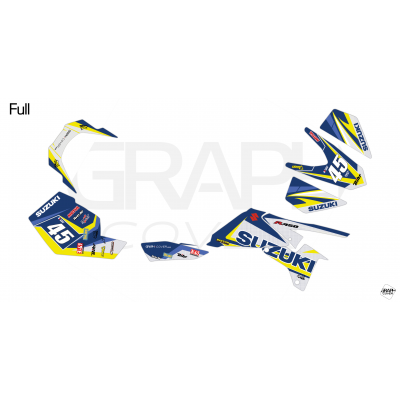 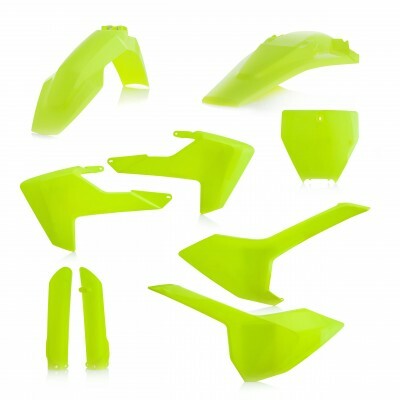 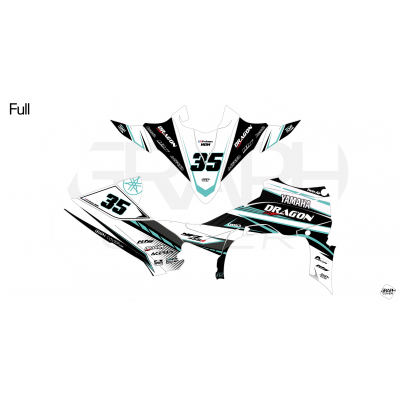 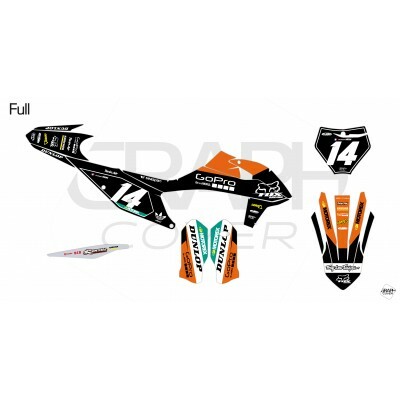 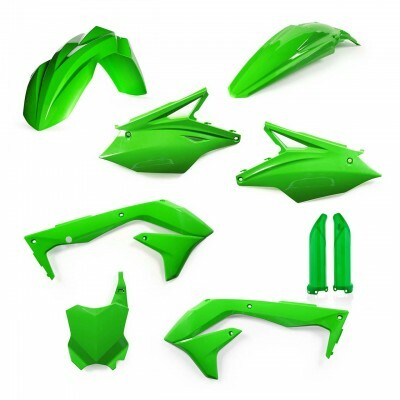 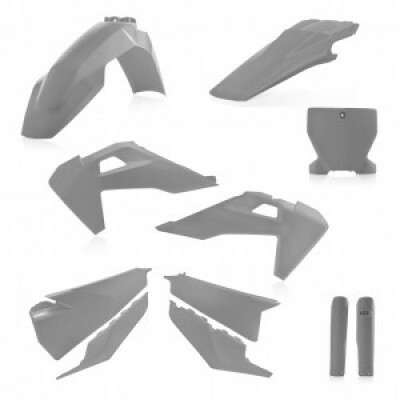 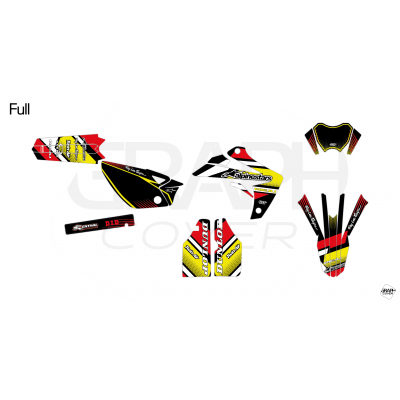 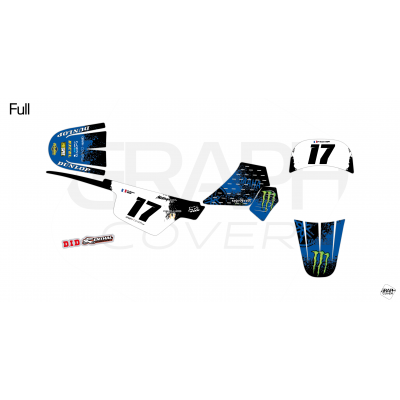 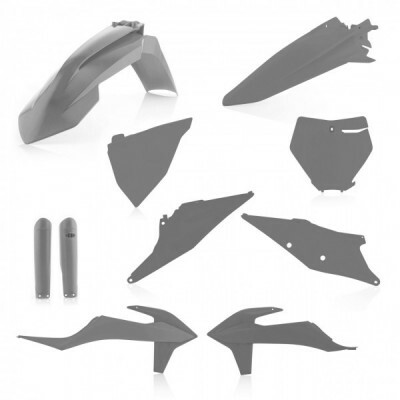 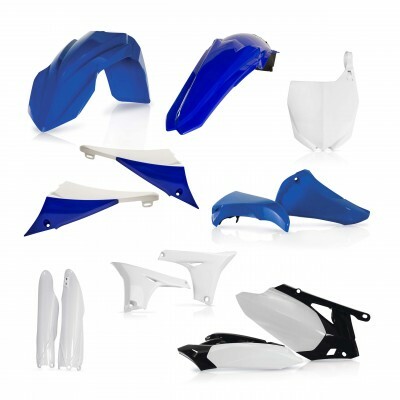 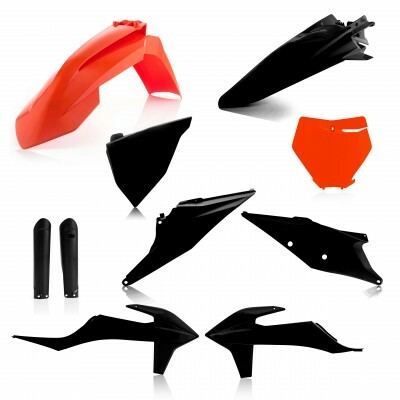 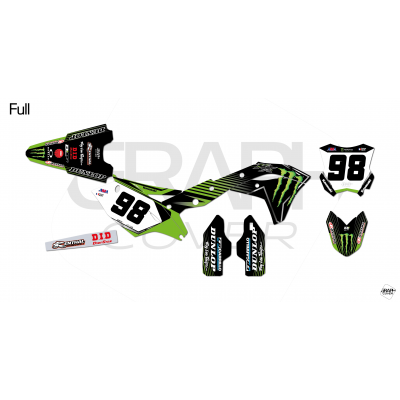 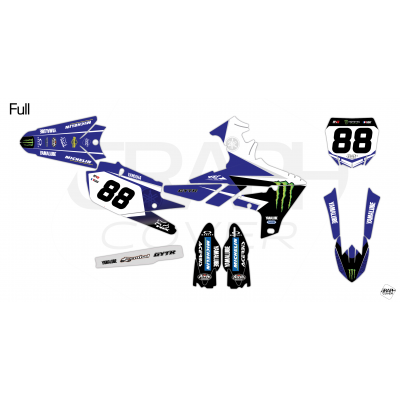 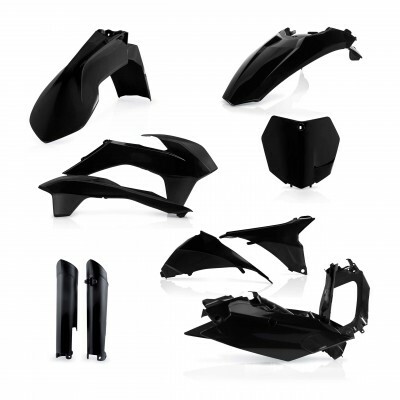 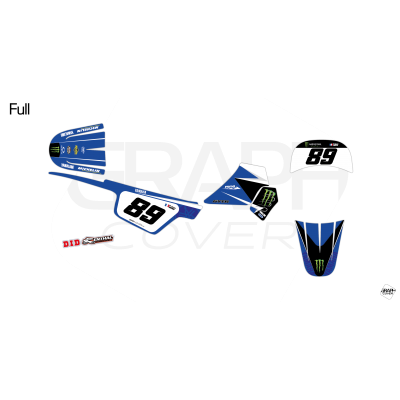 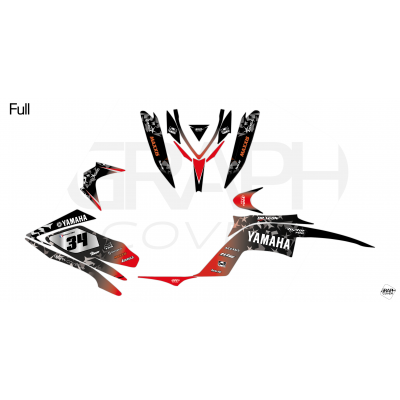 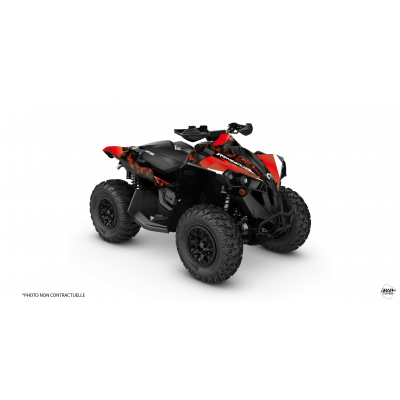 Graphcover specializes in the designing and sale at the best price of custom graphics kits for Dirt Bike, ATV, UTV, 50cc, Street Bike, Scooter, Jet Ski, Karting. 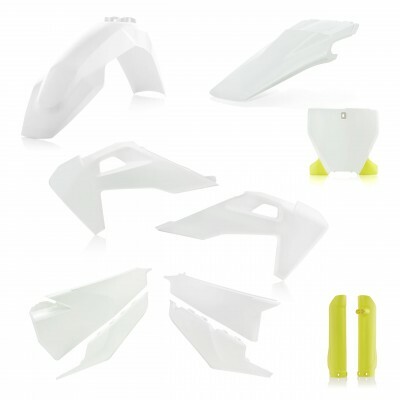 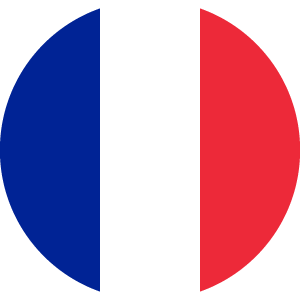 Enter your email to receive a new one.